We’d like to wish long-time Ernie Ball string player, Steve Vai, a happy 56th birthday! Steve is one of the world’s most revered guitar virtuosos and was voted the 10th greatest guitarist of all time by Guitar World magazine. He’s a 3-time Grammy winner, as well as a 15-time Grammy nominee, and we’re honored to have him as part of the Ernie Ball family. 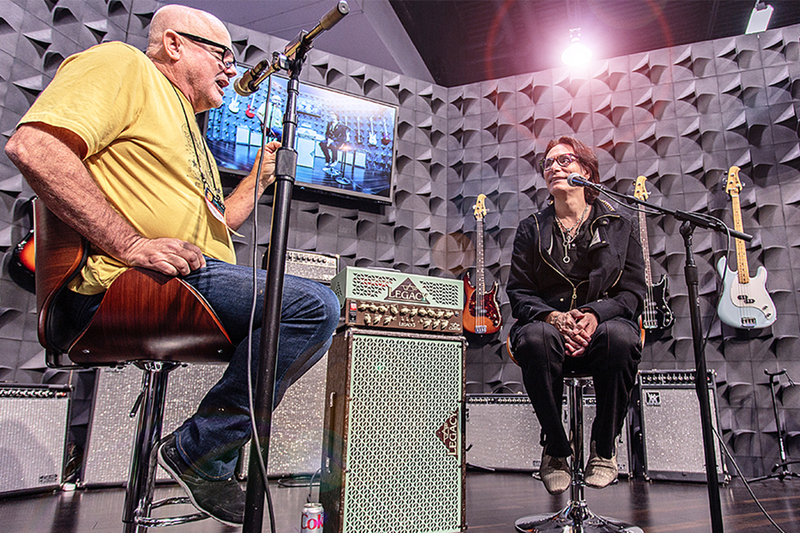 During the 2016 winter NAMM show, our CEO, Sterling Ball, sat down with Steve where they talked about connecting to your musical gift and success being a consequence of passion. Watch it below.